The Iron are closing in on a deal to sign New Zealand international, Clayton Lewis, according to reports coming from the NZ media. Lewis had been linked with a move to North Lincolnshire at the very start of the summer, when he started following the club on Twitter. The 20-year-old was impressive during the Confederations Cup earlier in the year, where he played alongside Burnley’s £15m summer signing, Chris Wood. 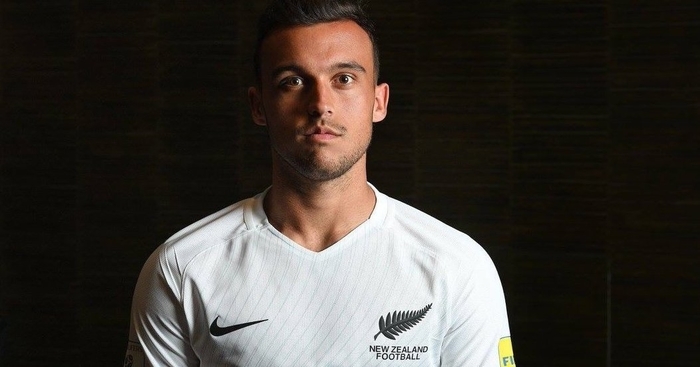 The 20-year-old has made 10 international appearances for the All Whites and has featured in two under-20 World Cups. Speaking to the NZ Herald, before he is due to jet into the UK on Friday, Lewis said: “It’s massive and I can’t wait to get over there. According to the Herald, the attacking midfielder fielded several offers after shining in Russia, where he set up Chris Wood’s goal against Mexico and made another opportunity for the Burnley striker with a precise through ball. He weighed up offers from Sweden, Germany and Russia, but Scunthorpe was always his first choice. “I like the way Scunthorpe play and have a lot of respect for [coach] Graham Alexander. I’m looking forward to contributing to the team.” He concluded. 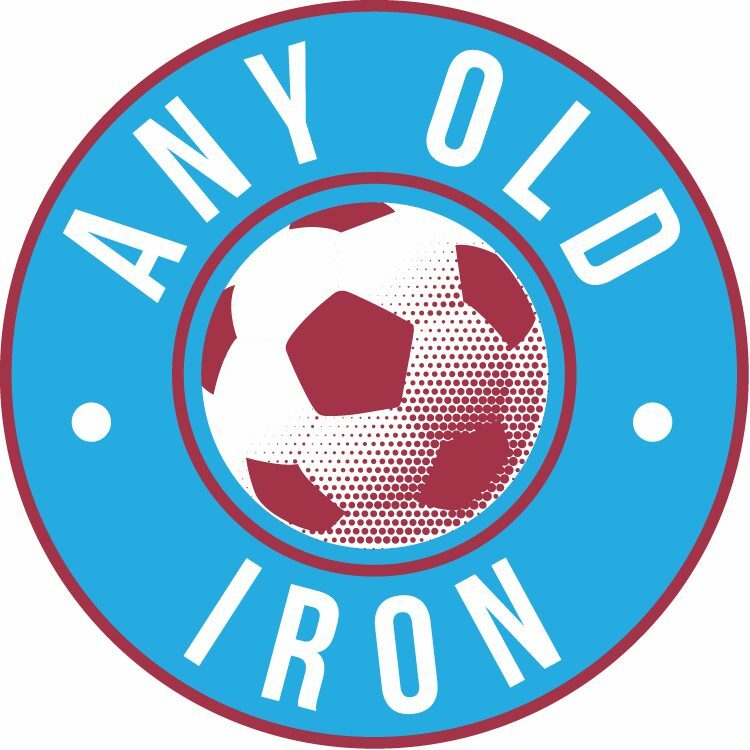 BBC Humberside reporter Mike White has spoke to Iron chairman Peter Swann, who confirmed the deal had been agreed.